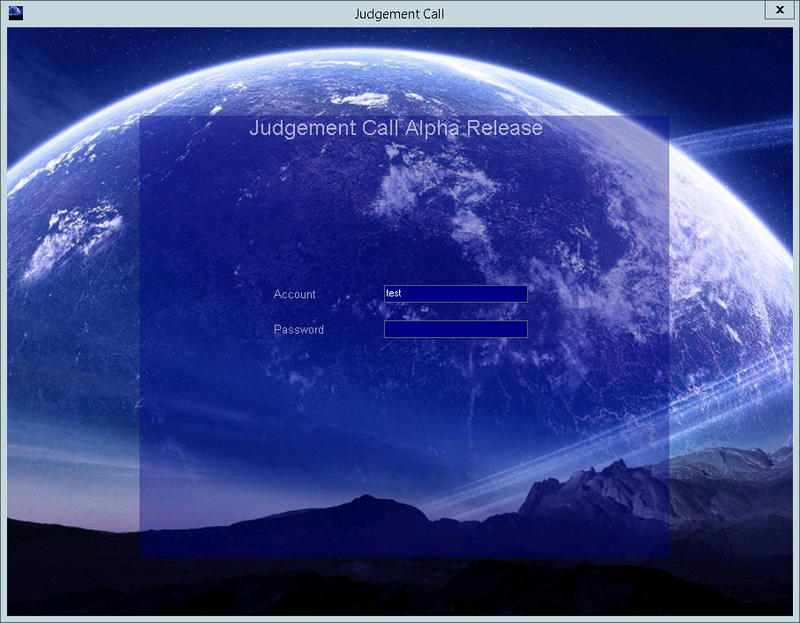 Judgement Call is a multiplayer online role-playing game, set in the distant future on an even more distant penal colony. Left to fend for yourself along with other gangs, your aim is to gain power and wealth and rise above those around you. Epic in scope and specification, this game is a long-term project which is likely to take many years to complete. The game is in mid-alpha stages of development and currently on haitus to make way for development of other projects. It will resume at some undetermined point in the future. Stay tuned for game updates.